The putting area features a state-of-the-art surface which measures a 12 on the stimp meter: this speed having been chosen as it provides the user with a true roll. It also has a surface around the outside of the green which imitates the fringe on an outside green thus providing the ability to provide chipping lessons indoors. John is the only National Putting Zone Coach in the UK. He has worked closely with Geoff Mangum at Putting Zone on perfecting the art of putting and is now highly regarded as one of the best putting coaches in the country. If you are interested in improving the most important part of you game, then contact John and get into the Putting Zone! Putting has FOUR skills, not just the stroke, and these four skills must be integrated with instinctive touch and stroke timing -- Read, Aim, Stroke, and Touch. In the Putting Zone, you will find the most comprehensive and lethally effective putting techniques in golf history -- combining the best from golf since the 1800s with advanced physics, anatomy, biomechanics, motor science, and especially the NEW neuroscience of perceptual and movement processes in the brain and body for instinctive reading, aiming, stroking and controlling distance and pace. You're either in the Putting Zone, or not. Customer wanted to order from France so used the website to select his putter. He has some questions on the loft and lie angles which we corresponded via email to sort. 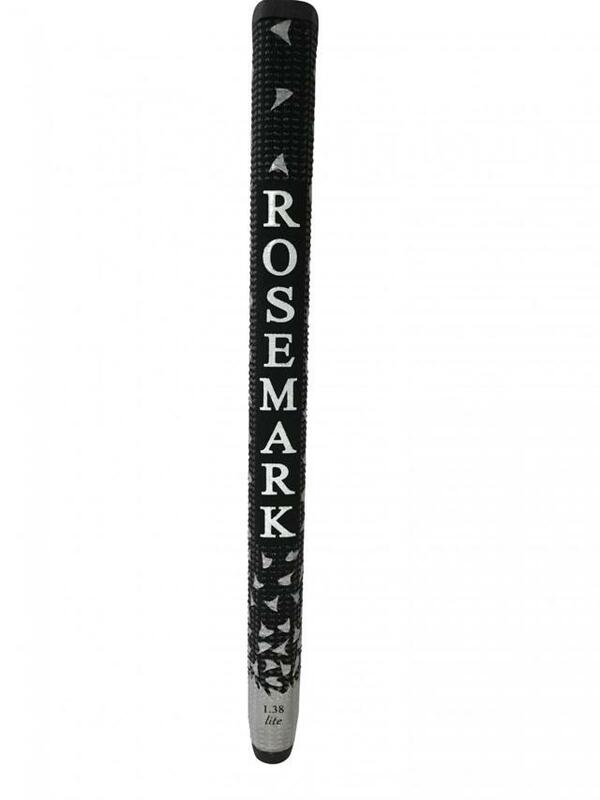 Happy to then place his order on the web for an FGP Original with a Rosemark 1.38 Black/Silver grip. His feedback to use as follows: "Putter recieved, It's fantastic and the grip seems to be great. Pleased to welcome Phil Cary PGA Professional at The Manor Golf Club as a Certified SPI Fitter for the SeeMore Range of Putters. In 1989, the Bathew family decided that they'd had enough of farming and in order to still get some use out of the land, they were going to build a golf course. After 4 years some neighbouring land became available and it was decided that as membership was improving, then maybe a course extension was warranted. In 1994 the club purchased another 33 acres of land and duly brought in a golf course constructor to change the existing 9 holes into an 18 hole golf course. This would involve a complete reshaping of the 9 hole layout, indeed, only the first and second remain from the original Ted Anderson design. In 1996 the club held its first full 18 hole competition. It really was a memorable day, enjoyed by all. Shortly after this all the newly constructed greens developed 'take-all' disease which decimated the playing surface. It would be 2 years before the greens and course as a whole, would recover. In 1999 the club acquired another 16 acres of adjacent land and built 3 brand new holes - par 3,4 and 5 - and got rid of 3 par 3's. This took the par of the course up to a more respectable 71. This also brought in the new regime of USGA greens, built by the greenstaff 'in house', and got rid of 3 poorly constructed ones. In 2003, another USGA green was constructed on top of what was by far the most unfair green on the course - the infamous 3rd. A wickedly sloping green that was hard to keep the ball on. In 2008, another 3 USGA greens were constructed to replace the 1st, 7th and 9th. The original greens were all poorly constructed using materials from the ponds that were dug out. New, larger tees are constantly being constructed in order to keep up with the popularity of the course.